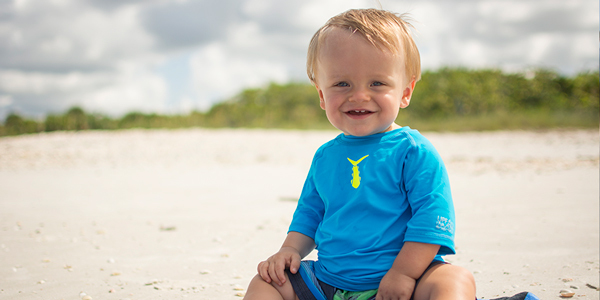 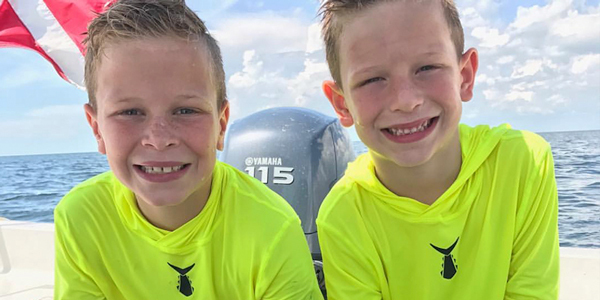 The Little Tuna Boardshort Collection is specifically designed for toddlers. 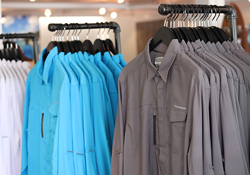 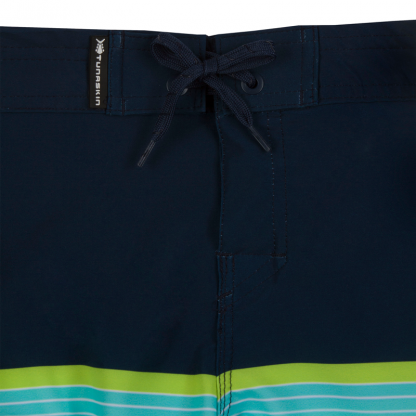 Made from a lightweight, 4-way stretch material these shorts are comfortable and dry quickly. 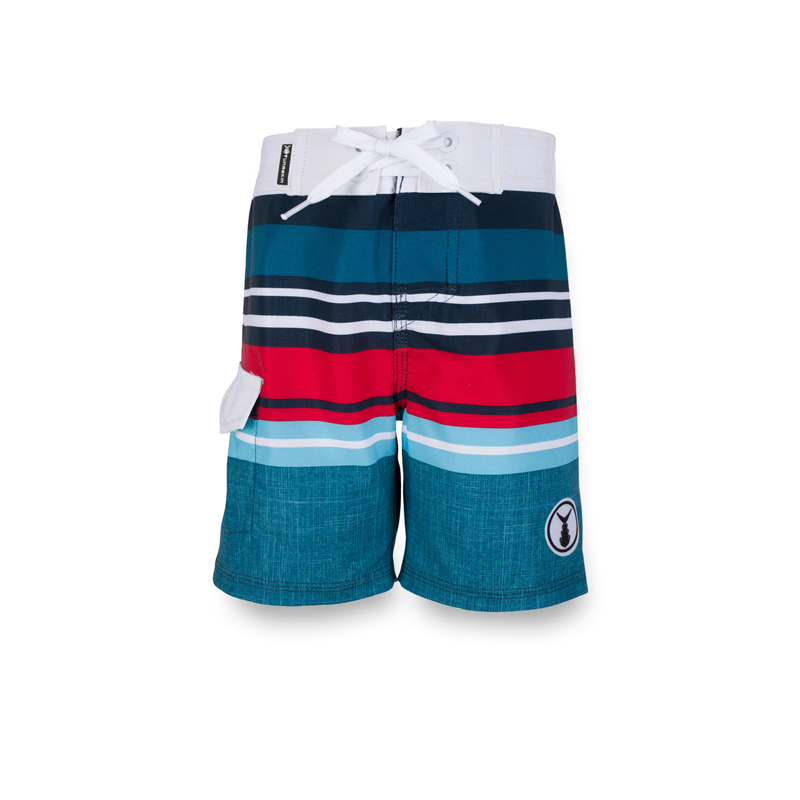 Great for on and off the sand! 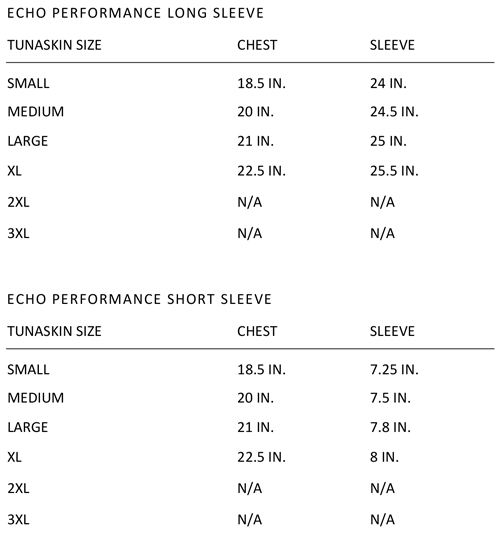 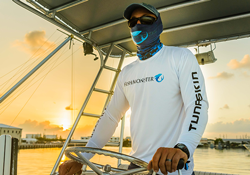 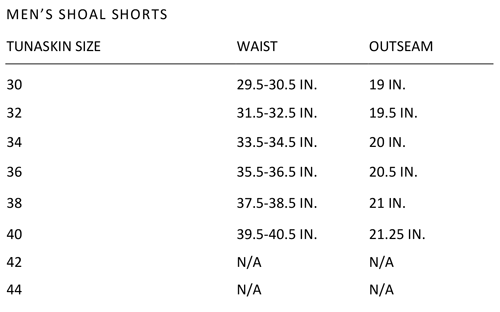 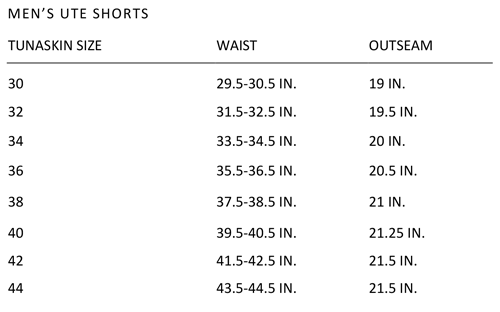 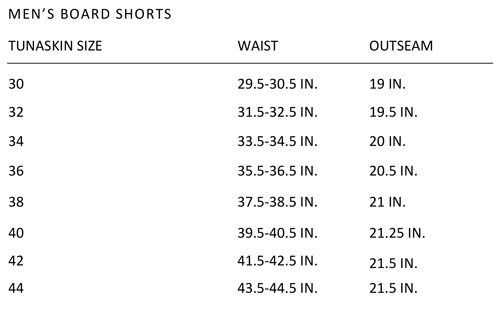 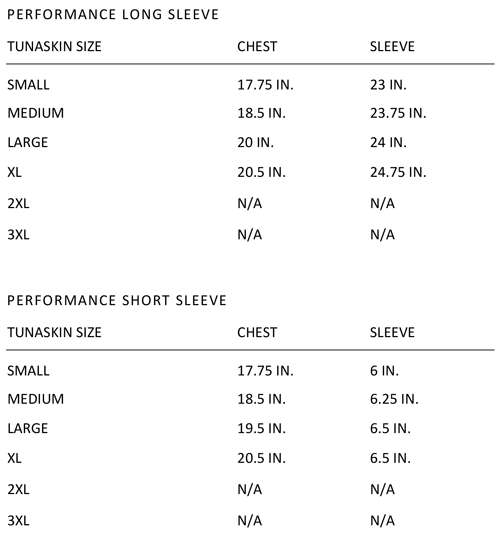 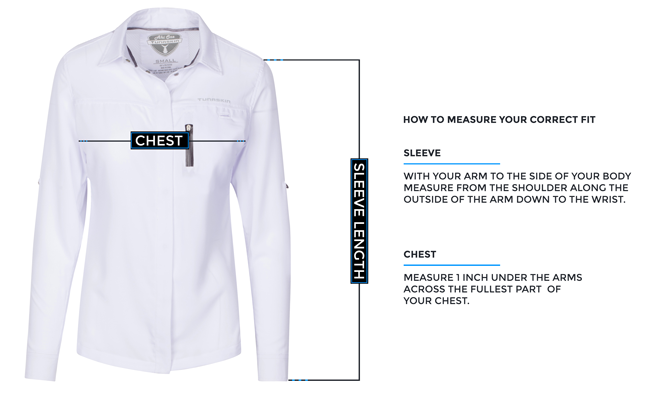 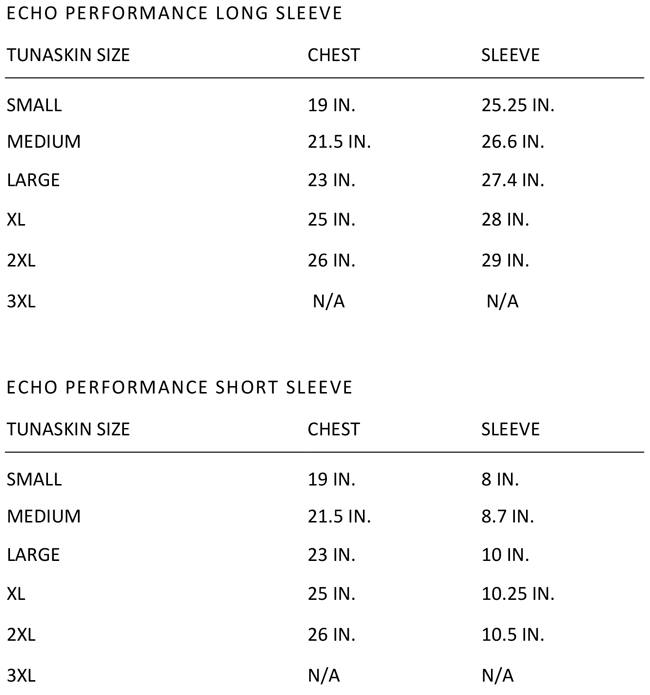 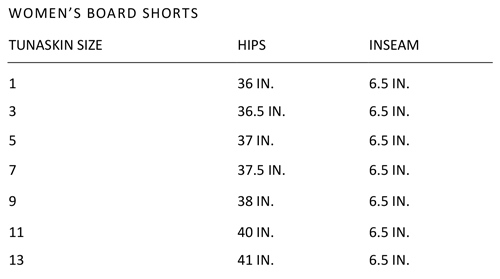 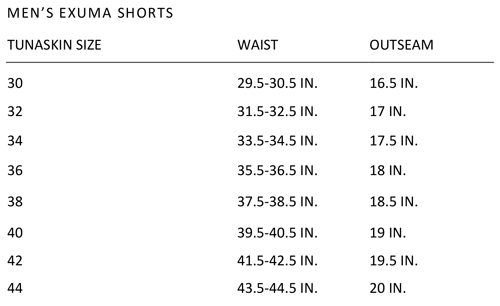 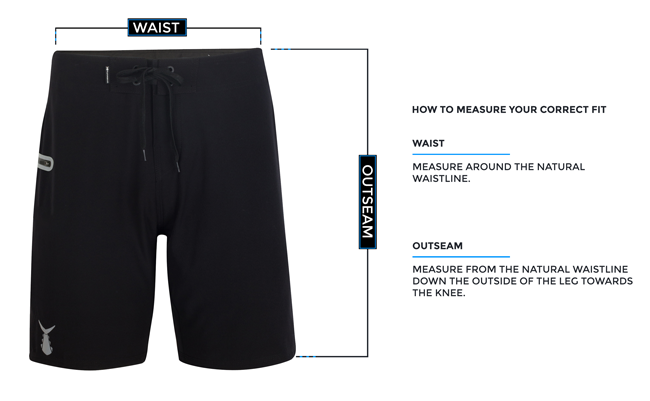 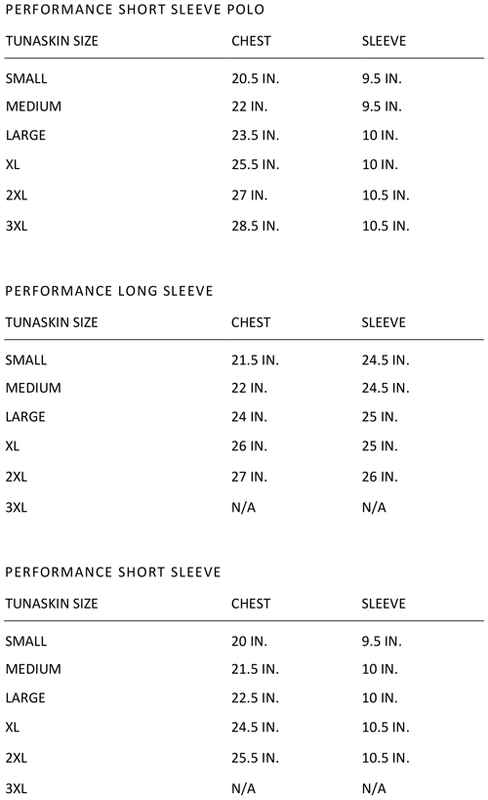 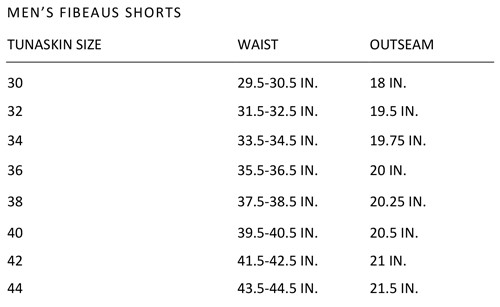 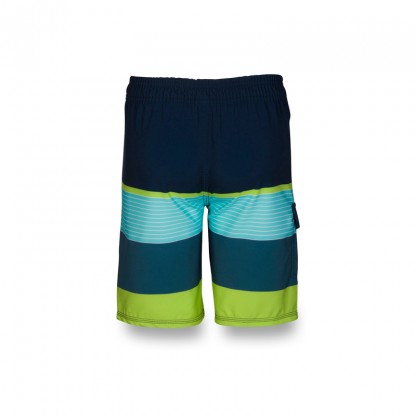 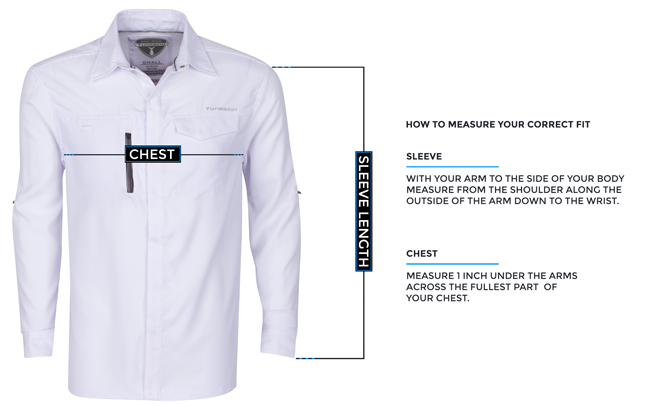 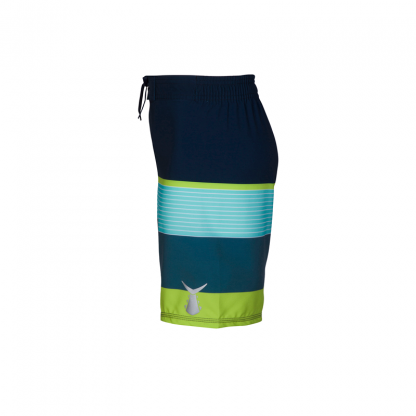 The TSK Little Tuna boardshorts have a 13in outseam and side patch pocket.